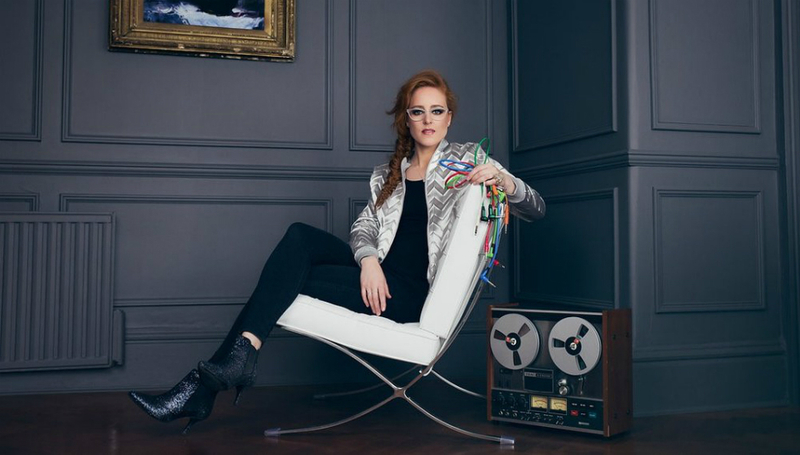 Hannah Peel gives us some insights into her new project Mary Casio: Journey To Cassiopeia. It’s been a dazzling mission of a year here, apologies for my delay in writing to you. I have been helping Mary prepare for her journey on 22nd Sept, navigating the many highs and lows, fixing mistakes and learning the ropes of releasing records and space travel. Plus many more hours thinking about what to write - how to fluently communicate the deluge of ideas over actually doing the task has added to the postponement. The brief from you was "tell us something about the new album". 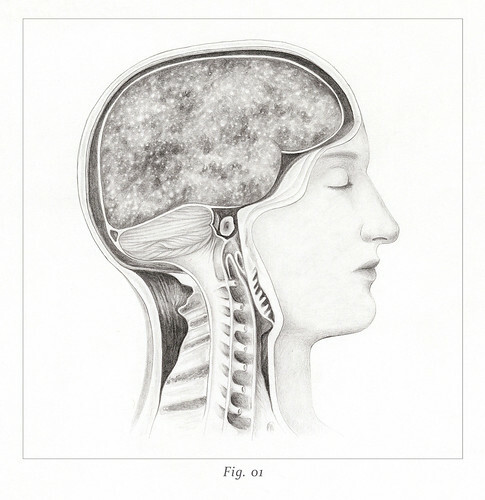 I have mulled this over for a long time and as I sit here now in Mary’s garden shed surrounded by musical patch cables, soldering irons, telescopes, scientific notes and drawings of the brain, I wonder what elements we should cover first. The live recording of synths and the 29-piece colliery brass band in Barnsley was really out of this world for us all. It is hard to describe in words the overwhelming force of the music as it embraces the air around you. It’s as if the atmosphere is pulsing. The sonorous breath and power of 29 players mixed with the sub-bass on the Moog, resonates on your chest and plunges deep into your innards - propelling you into another realm. The journey to Cassiopeia becomes real and almost touchable. My part in this story all began in 2016 after a visit to a science lab in London around the time of my last album Awake But Always Dreaming. I had been to visit Alzheimer’s Research UK Senior Research Scientist Selina Wray and her extraordinary petri dishes: skin cells, converted to stem cells, converted to brain neurons. What was really incredible though, was that when I saw the neurons, it looked like our own moon or even more, like a star constellation from our universe – all down a microscope! A reminder we are all made of stardust. I had another reminder of the relationship between our brains and space during talks with author and Public Astronomer Marek Kukula at the Royal Observatory in Greenwich: no matter what discoveries are made in outer space, the biggest biological discovery is our brains! And we still don’t know that much about it. It’s fascinating how the human mind can dream of space, design rockets and spaceships. We can all dream and we can all visualise a future, yet we can also store memories and experiences deep inside that can lay dormant until needed or triggered by a sound, a smell or a taste. However, who are we if we don’t have our memory? Doesn’t memory form a sense of self and purpose? I saw my own grandmother slowly slip into dementia. Seeing a majestic woman gradually lose her memory of words, faces, family and thoughts that could never be regained was devastating. She began to live in a world of her own - cocooned and untouchable from the outside. I would spend my afternoons with her watching her doze, analysing her sweet smile and trying to imagine the worlds she could see, the life she was leading internally. It wasn’t until an incredible moment of singing to her one Christmas that she ‘awoke’. She sang along with us. It was fleeting but for a short while, we had her back in the room with us. She remembered the lyrics and the melody yet she could not remember anything else – not even her marriage to my granddad or the names of her five children. Through the distorted plastic window of the garden shed I look over at Mary now in the house. Her day chair faces the window so the sunlight can stream onto her face. Her eyes are closed and a smile is on her face. To me, she has come to represent those who may forget but still have dreams left inside them - living in ones own private kind of universe. Mary Casio: Journey to Cassiopeia is a voyage we will only be able to partake in by stepping into the rabbit hole of her aged mind, accompanying her on this lifelong ambition with our own imaginings. 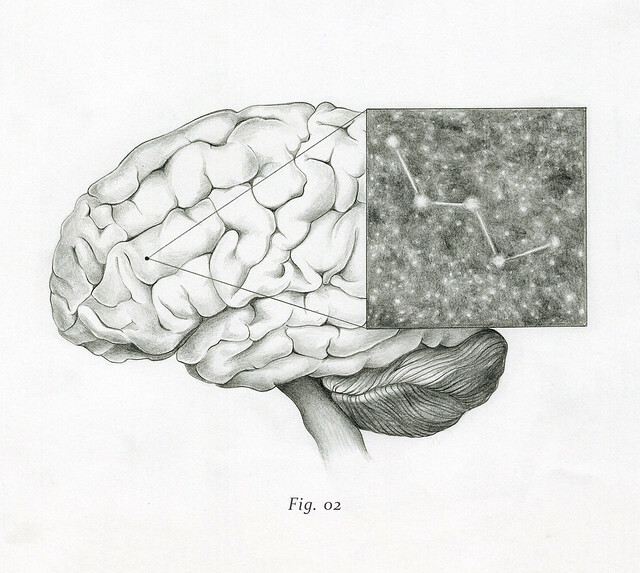 The music will be our map to Cassiopeia [Fig.02]. I am reminded of a memory with my own grandmother. A story about her World War 2 letters she kept in the back of her kitchen cupboard. It happened nearly 11 years ago, when I realised things were never to be the same again. She shakes her head and continues to stare into the TV. She turns, her memory teetering on the brink of forgetfulness. A tear breaks loose in her right eye. She sinks her body back into her chair. I rise and offer a cup of tea. Mary Casio: Journey To Cassiopeia is out on 22 September via My Own Pleasure. For more information about the project, including forthcoming tour dates, please visit her official website.